Have you discovered the wonders of using steel-boned trainers? Not yet? Well, you don’t have to worry about that because we are going to show you the different qualities and benefits of wearing these wonders. A trainer made of high quality steel framing can sculpt your body in a shape perfect for your figure. 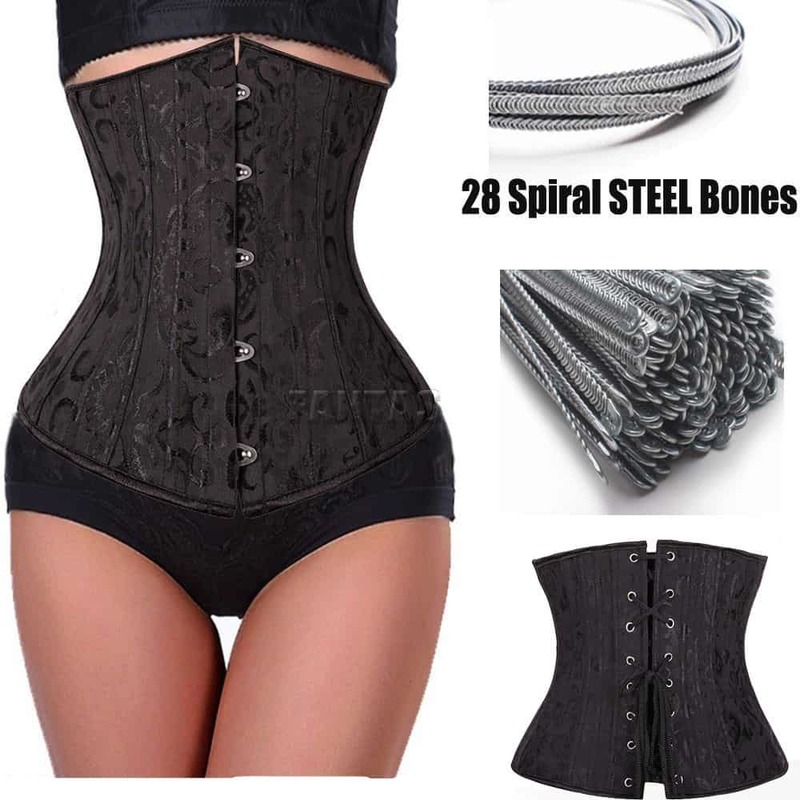 They are effective for long term waist training and since they are available in various designs, you can use them as a fashionable garment as well. These trainers may be heavier than the plastic ones but they will be more beneficial to your waist-sculpting goals! In a nutshell, there's no point considering whether to buy a plastic boned trainer or a steel boned trainer, making some time to figure out how to choose a waist trainer is the top priority. Steel-boned trainers are gaining popularity today because of their capacity to give women a beautiful hourglass figure plus they are made with stunning designs. There are two options that you can choose from: over-bust and under-bust trainer. When we say over bust, as the name implies, it covers your entire breast area and enhances the shape of your whole midsection. You don’t have to wear bra for support. There are designs that have straps attached to them while there are others without. It will depend on what you need. An under-bust trainer is different because it is the one you use to shape your abdomen but only reaches up to the bottom of your breasts. This can be useful if you have a dress or outfit with a plunging neckline where you will still look curvaceous but you can reveal more cleavage. This is more flexible and versatile because you have more freedom to choose an outfit without worrying too much if it will show your undergarments. Under-bust trainers are not sold with straps. Trainers have been around for centuries and the evolution of their design and function has also kept up with the needs of the present generation. For boning, people in the 18th century used whalebones but nowadays, the manufacturers of corsets use steel for durability. Undoubtedly, we have many trainer designs made of plastic today which are inexpensive and easy to use but their quality and lasting capacity is questionable. In a few months of wearing them, they may not be able to support your figure already. With a steel-boned trainer, you will not have this problem. The boning will still be intact after a long time. 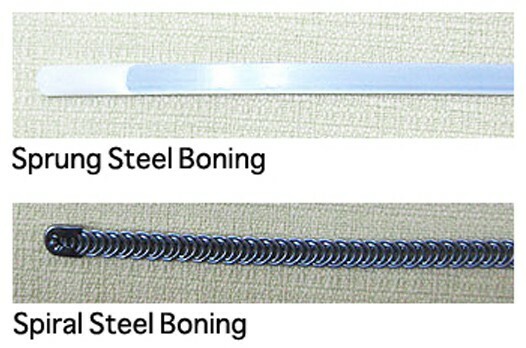 When it comes to body sculpting, steel–boning is more durable and more effective than plastic. It can anchor your body with more force and throughout the duration of your waist training, you will feel the difference. It is better to invest in a steel-boned trainer if you want genuine results. For steel trainers, you will find that there are frames with flat steel and spiral steel. Some designers choose to combine flat and spiral steel to make a more comfortable and durable trainer. If you want to have your trainers customized then you have the option to choose what kind of framing or boning you prefer. When flat steel is used, the objective is to have more support and stability. You will notice that when it comes to spiral steel, the trainers are more versatile and your waist sculpting more comfortable. An authentic steel trainer has a flat steel busk. It is important that you choose this type of busk because this helps fasten the trainer securely on your waist. It will not budge. Unlike fasteners made of hook and eye or simple bra fasteners, steel busks are more durable and will certainly last longer than the cheaper alternatives. Ask your designer to make sure the steel parts are better constructed in the trainer. They will also look more polished. For the grommets in your steel trainers, you have to examine if they are made of steel, too. Steel grommets are more secure which means they will not be ruined when the leasing cord of your trainers go through them as you are tightening the cord. You can expect them to break if they are just made of plastic material. Sometimes, women have their lazy days and after removing the trainers, they just want to throw it in the closet and wear it again when the need arises. There is a better way to maintain and care for your steel trainers. Remember that you have to pay attention to it and treat it properly so it will last longer. When you go home, peel the trainer from your body and hang it with the inner lining facing outward. Doing this practice will ensure that each of the steel bone will have equal amounts of pressure; the weight will be distributed to the laces equally. You maintain the versatility of the steel trainer and airing it out at the same time. The biggest no-no in maintenance is putting the steel trainer directly to the washing machine. It will ruin everything. All you need to do is a simple spot cleaning with a detergent that is milder than average. Dry cleaning is the way to go when caring for your steel trainers especially if you often wear it for waist training. There are many wonderful things you will discover when you delve into waist training and the quest in how to choose the best trainers. Foremost in your mind should be the correct measurement of your own body. Then you can find authentic steel trainers that will be suitable for you in terms of size, shape, design, etc. It is impractical to choose trainers that are lower in quality so you will need to explore whatever is in store and ask advice from the experts before settling into one choice. Are you ready for steel trainer shopping? Look for steel trainers that are at least 3 inches smaller than your original waist measurement. 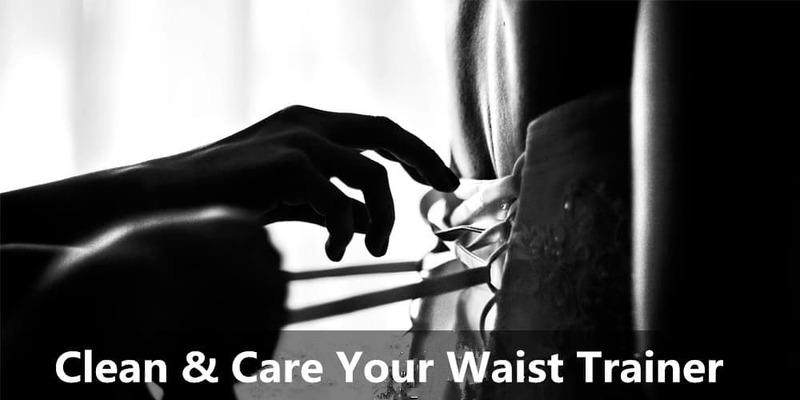 If you want the hourglass figure, you have to engage in some regular waist training. Don’t rush the progress because you have to involve your entire lifestyle in order to lose weight and have a great figure. Wear the trainers everyday and gradually tighten them as the weeks pass by. You will soon witness more improvement. In order to feast your eyes, you can check some before&after results of some waist trainer wearers in advance. Examine your upper body and make sure the steel trainer that you will use will be complementary to the length and size of your figure. 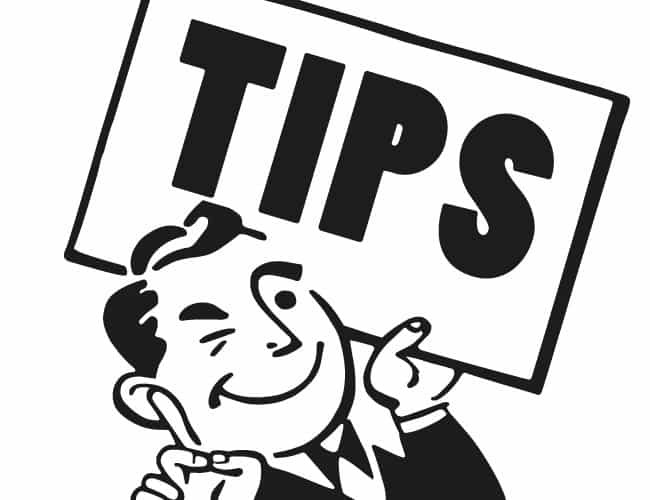 It is not flattering if your trainer is too short because the bulge in your stomach will be prominent. Wearing longer trainer give you the illusion of slenderness. We recommend steel trainer that fit snugly in the feminine shape of your body. If you want long-term results, you need to exercise patience and positivity. Always remember that your confidence comes from your mind. If you can train your mind to persevere with waist training, you will achieve the results you want. 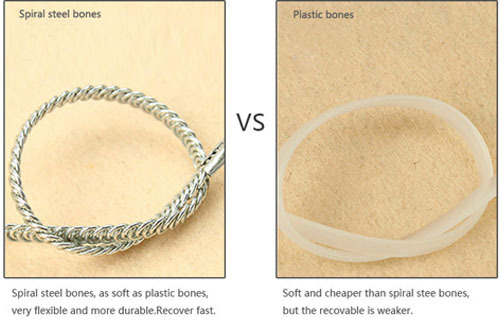 Notice that you'd better decide on a steel-boned trainer instead of a plastic-boned trainer when buying a waist training trainer, because it's more helpful if you want to get an hour-glass figure fast, for more information about the differences between steel-boned and plastic-boned trainers, please read It's all in the Bones: Plastic and Steel Corsets.